Since Apple unveiled the iPhone X, tech bloggers and individuals have been commenting about the phone, most of them focusing on its $1,000 price tag, the highest ever for an iPhone. But many tech reviewers say this price is enough for the gadget as it comes with new features and is probably the best phone ever. 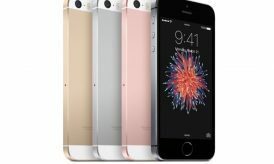 If you have always wanted to learn more about the iPhone X, probably you must have also asked what is so unique about the phone that it deserves the price tag. 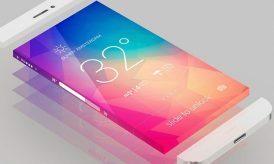 Here are features of the iPhone X you did not know about that are amazing. Many people only know about the GPS, a satellite system that is owned by the U.S. government. 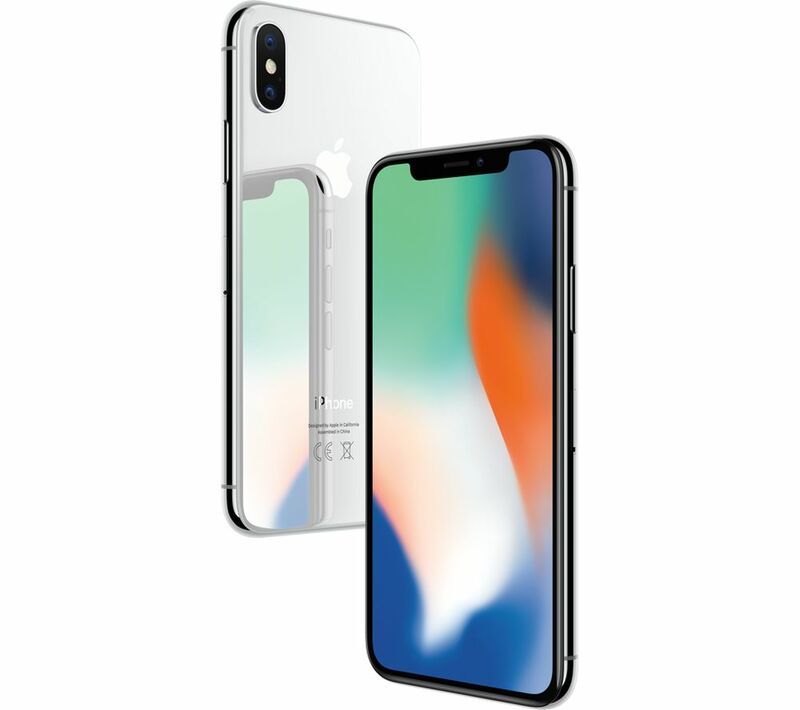 Although it has been effective on many gadgets, Apple decided to offer you additional satellite technology through the iPhone X. Galileo, just like GPS, is a satellite navigation system, but this one is for Europe. It allows you to seamlessly track locations and navigate through different maps. When GPS seems not to offer you the solution, Galileo is there to assist you. Offering Galileo was not enough for the iPhone X. Apple also added a navigation service that is based in Japan. The QZSS satellite navigation system offers you a good alternative to both GPS and Galileo, so while in Asia you might want to try this one to see how effective it is on serving your needs. Apple has focused on ensuring you get all the services you need in a seamless way. Lovers of photography will have something to smile about while using the iPhone X. Apple added the Selfie Scenes feature that creates amazing landscapes when you are using the front-facing camera. The feature utilizes an algorithm to assist you in taking your photos, and it has also been applied in the chat system through the Animoji feature. Speed is also at the core of Apple’s design of the iPhone X. The new phone features a three-core graphics processor. The processor forms part of the A11 Bionic chip that was recently incorporated in the iPhone series. With the chip, you achieve higher processing by 30 percent, and this means you could multitask and use your phone to load heavy tasks without risking losing any other events or suffering disruptions. It guarantees a smooth user experience. Again, Apple has upgraded the Bluetooth feature to allow you to share more and faster. The iPhone X comes equipped with Bluetooth 5.0, which promises twice as fast and four times as much the range achieved before. Additionally, the feature is capable of handling eight times as much the broadcast messages, so sharing will be faster and you are allowed to transfer huge heaps of data at once. For the sake of ensuring your video streaming experience is smooth, Apple added a better stabilization to videos. This means you can access content from streaming sites without the risk of losing quality, and most important is the fact that the system is designed to pause other activities to allow you to have a smooth experience while watching your videos. Enjoy the new experience. Portrait lighting is a feature added to iPhone X that works by scanning your face to gauge the way light reacts to different facial features, then with data collected the algorithm generates lighting effects to suit the environment you are in. It is meant to create the ambience you need, so you will no longer have to keep switching between settings trying to capture the right lighting conditions. Additionally, the iPhone X offers you wireless charging, so sing good riddance to cables. Plugging wires to charge your phone is outdated. The iPhone X comes with a wireless charging system that is based on the Qi coil, so you are basically able to use any wireless charging pad you can find. You will also enjoy getting your phone charged to 100 percent in a matter of minutes. In 30 minutes, the phone can charge up to 50 percent. That basically means you need only one hour to get it fully charged. This is good news to people who have many tasks to run using the phone and they have to ensure it is charged. Forget about the finger print scanning system used on the iPhone 8 and 7. The recently released iPhone X comes with the Face ID feature, which is a security mechanism that scans your face to unlock the phone. According to Apple, the system is more secure and there are only 1:1,000,000 chances a stranger can dupe it. People who enjoy using emojis in their chats will find animojis amazing to use. These are no ordinary emojis as they are generated based on your facial expression, so the phone scans your face for the expression then using the data generates an animated emoji. This will be fun to use yet useful in expressing how you are feeling. Most importantly, the iPhone X is able to detect the color temperature prevalent in the surrounding environment. This allows it to adjust screen intensity and color to match the color density detected. While in a room that is dimly lit, the phone changes its display to a warm and yellower display that matches more perfectly with the environment. This keeps you connected to your environment and is meant to eliminate conflict. If you love watching movies, the iPhone X comes with a great feature that will help you enjoy even more. The High Dynamic Range display system is engineered to allow you to watch movies in Dolby Vision and HDR10. It is more about speed and ensuring you get the highest quality from videos. As a way to enhance user experience, Apple also got rid of the home button and expanded the screen to touch the extremes, only leaving small bezels around the gadget. More space means you can enjoy navigating between screens better, and when you have to watch videos the full screen experience is premium. If you were used to calling it the Lock button, it is no longer the same. Apple created the Side button which is also longer than the previous Lock button, and most interesting is that it is what you will use to trigger some features you like using. For example, when you double click the Side button, Apple Pay opens while holding it will trigger Siri to open. As you will learn, the iPhone X is a masterpiece and one of the best phones that Apple ever made. It offers you the luxurious feel and good experience you have always yearned for with its premium features. 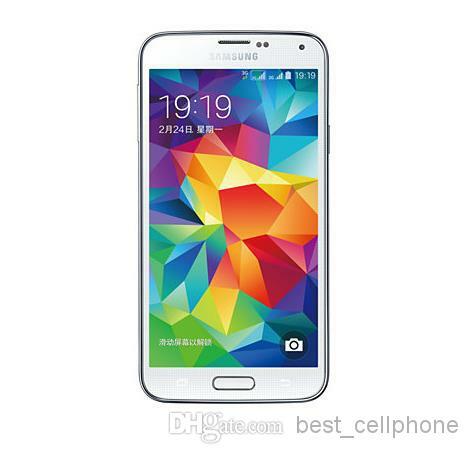 It is packed with great features that are useful to the user. This Article is contributed by Alissa Davis, an ardent contributor on tech revolution, and is a freelance writer with a love for all things technology. 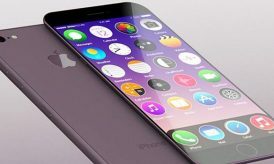 iPhone 7 Rumors – All you wanted to know!